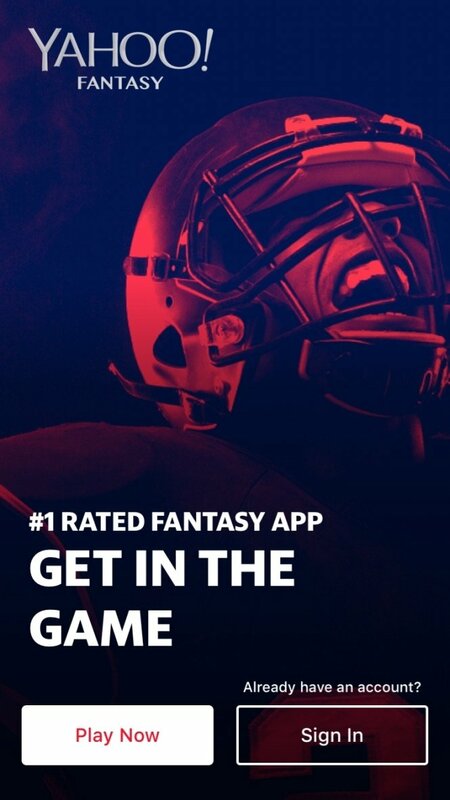 Yet another app for fans of American sports and their leagues. 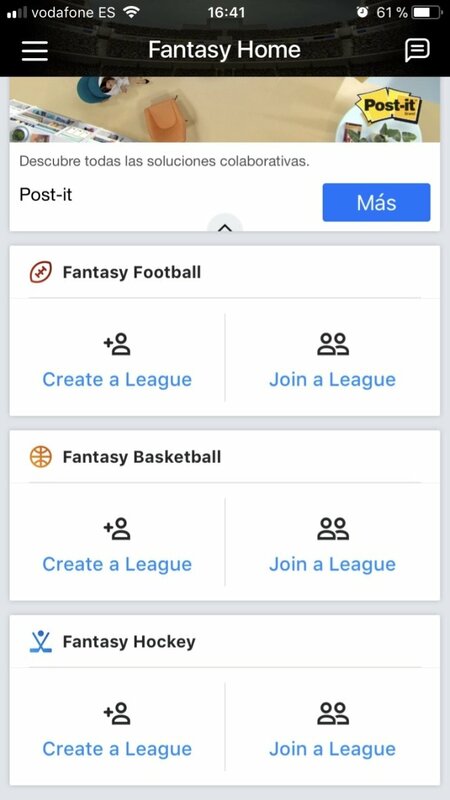 Create a league with your friends to see who's the best at purchasing and selling players, find out who's the best manager throughout the season whilst you try to build the best lineup with all the players from the teams participating in each championship, whether football, hockey, baseball, Nascar races, golf or basketball. You can create several simultaneous tournaments based on different sports throughout the year. 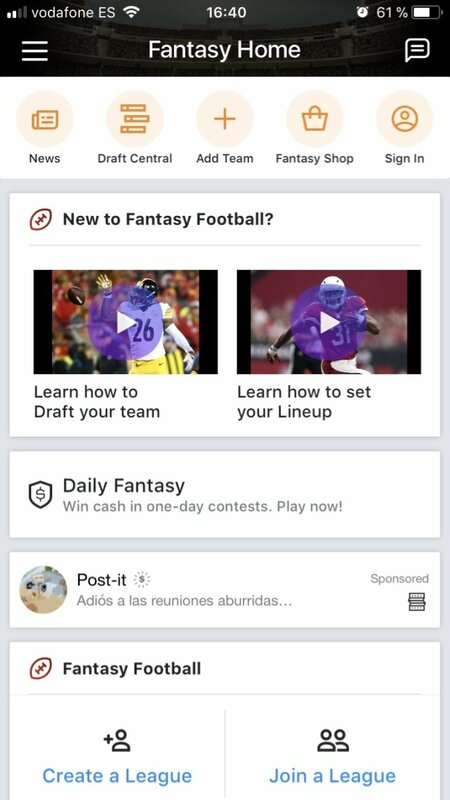 Easily switch from one sport to another to check your lineups, your signings and your transfers by simply downloading Yahoo Fantasy Football & more to your iPhone or iPad for free, the fantasy manager game for all North American sports. 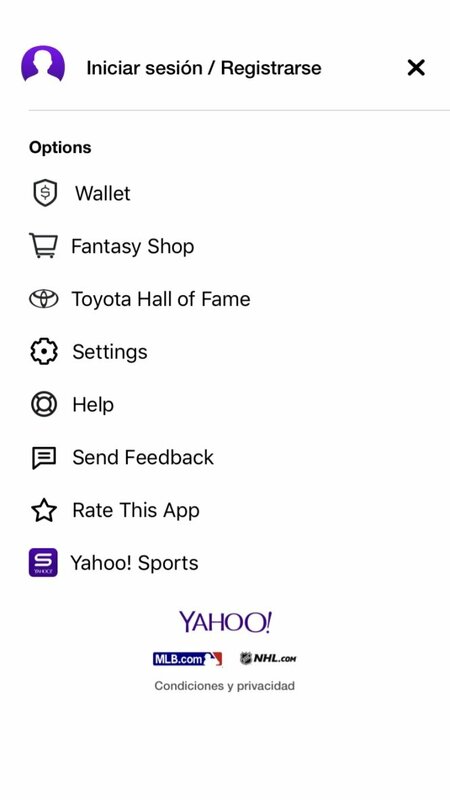 Manage all the lineups of your favorite sports. Can I sign players and transfer others to my mates? 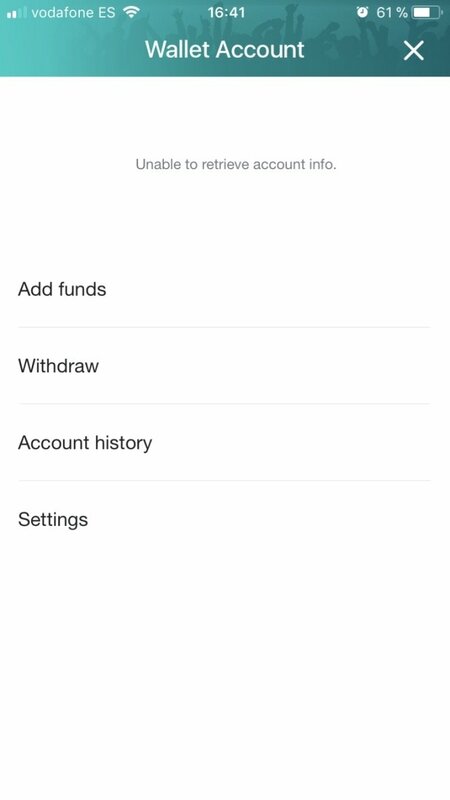 Precisely the target of this game is to do business with your friends, selling and purchasing players, as well as dealing with the offers made by the app itself during the season. Thanks to your iPhone, you won't miss a chance to carry out any profitable transaction wherever you go and at whatever time of the day. 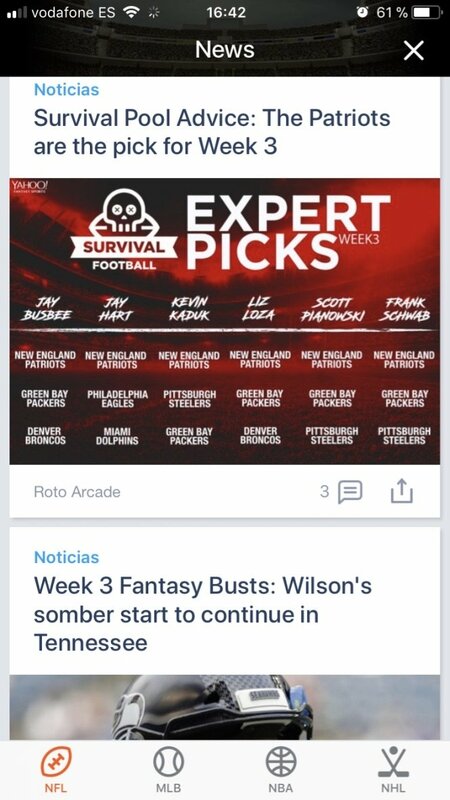 The app also offers you plenty of information and news about the players and teams to keep up with whatever you need and not miss out on any important news. You can make use of the opinions of sports analysts and experts, to make sure you don't purchase players that are going through a bad spell or whose performance may be affected by frequent injuries or similar situations.